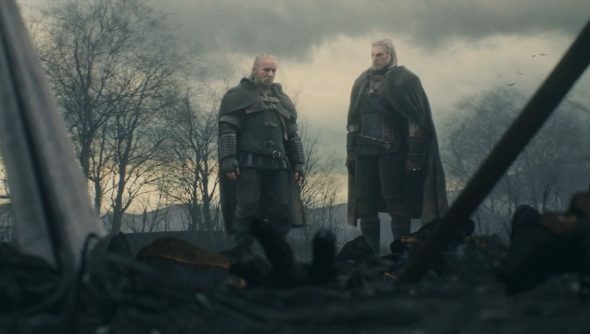 The Witcher 3 is still some ways off, but you can pretend you’re just about to play it by watching the opening cinematic, shown off at the Golden Joystick Awards today. Beardy Geralt’s following the trail of his old flame, Yennefer, who seems to have gotten into a spot of bother. Weaponised crows are not the most conventional of weapons, but gosh do they seem effective. The Witcher 3 is due out in February, next year.